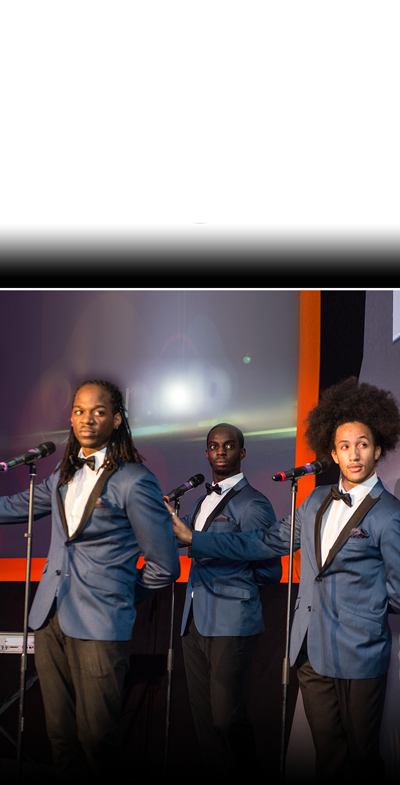 Having worked with the top singers, choreographers and artists in the UK, performing the best of soul and Motown, this high-energied, soul drenched trio have flawless choreography, sweet harmonies, and powerful leads, to set any occasion alight. Best known for his extensive acting career (Prime Suspect, Spooks, Eastenders: E20, The Bill) and touring internationally, singing backing vocals for the late, great Amy Winehouse, Heshima is also an accomplished songwriter and vocal producer with credits on Amy Winehouse’s acclaimed album ‘Lioness’ as well as Nas ‘Life Be Good’ and Faya ‘Feel The Heat”. 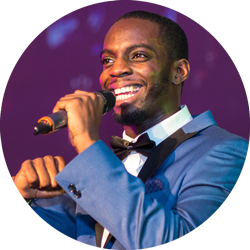 Heshima has worked with Salam Remi (The Fugees, Cee Lo Green), Rudimental, John Newman, Taio Cruz, and performed on the world’s biggest stages (The Grammy’s, MTV EMA’s, MOBO’s). Having an online following with millions of views on YouTube lead Heshima to have his first sold out concert in London at the O2 Academy. Heshima is getting ready to release his debut album ‘Fingerprint’. Jai Amore is an artist with a reservoir of work in vocal arrangement, vocal production, songwriting projects and collaborative works alongside the likes of Bless Beats (Jess Glynne, Wiley), Ayak Thiik (JLS, Lil Mix), and continues to wow, with his artistic hunger for grandeur. 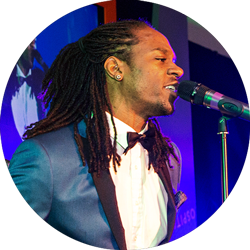 The MOBO Award winning singer has had releases in Europe, Asia and Africa, performed at many of the great arenas across the UK, such as The Royal Albert Hall, the Olympic Copper Box Arena, Alexandra Palace, Manchester Utd Football Club, and has opened for Beyonce, Jagged Edge, Montell Jordan and Ginuwine. As well as being a session vocalist, Max is a singer-songwriter, multi-instrumentalist and producer. 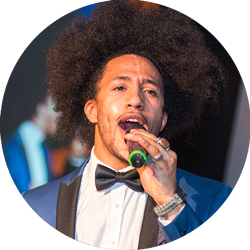 Recently graduating from The Institute of Contemporary Music Performance, where he gained Bmus (Hons) in music performance, Max has already performed around the world, touring in venues such as Shepherd’s Bush Empire to P&O Cruises. Immerse yourself in the full experience of soul music. Go back to the days where live music, great musicians, tight choreography and powerful vocals ruled. This 10 piece full scale musical and visual show will bring you back to the days of Motown at it’s best. 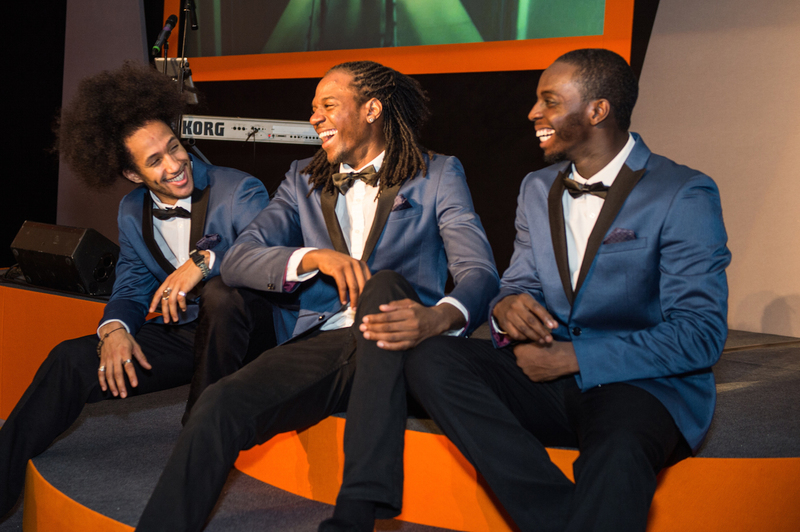 Step into the world of soul with this 7 piece motown band. This show is sure to impress; perfect for any event, to make a lasting impression. 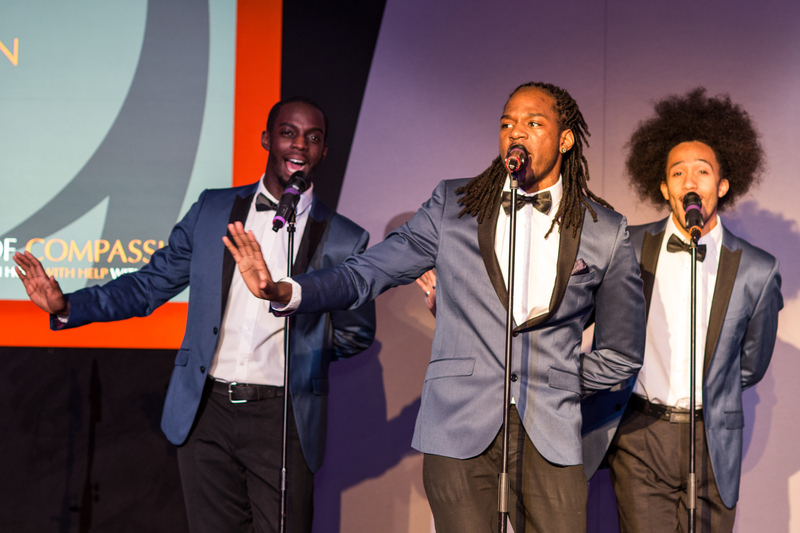 Performing the best of soul and Motown to backing track, this high energied, soul drenched trio have flawless choreography, sweet harmonies, and powerful leads to set any occasion alight. Soul Brothers 2014. All Rights Reserved.